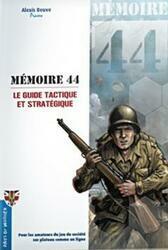 The players of Memoir' 44 finally have a reference tool with this 512-page Tactical and Strategic Guide! The author has adopted a new approach, based on "proverbs", which will allow any player, novice or experienced, to easily memorize and make the most of the lessons learned through the 139 scenarios and 4 commented games that make up this book. Reading the battlefield, anticipating, exploiting the terrain, estimating the strengths and weaknesses of your troops, managing the score and, particularly delicate, the timing of the game, are all elements of victory that will gradually be revealed to you. Soon, on all fronts and fields, on board games and online games, victory will be within your reach: no matter how fierce the battles, no matter what your cards or dice are, this guide will truly teach you to fight "beyond chance". 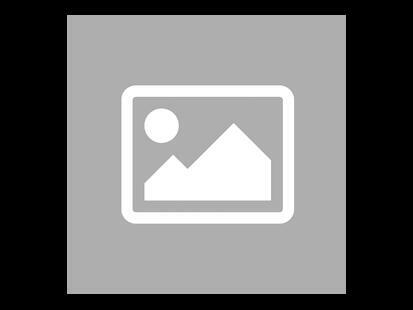 The Tactical and Strategic Memoir' 44 Guide - An exciting reading and an essential tool for any player wishing to improve his mastery or refine his perception of the game.